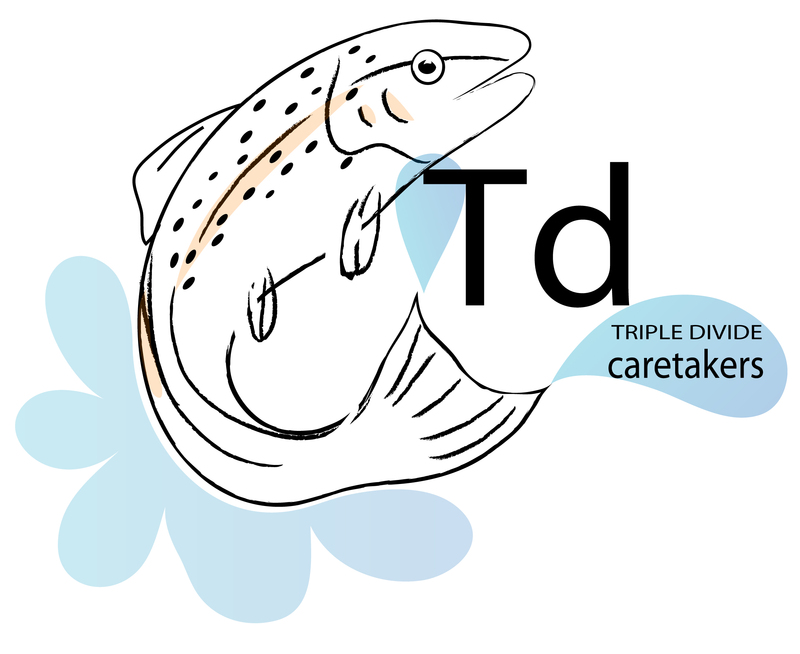 Triple Divide Caretakers is partnering with Save Our Streams PA to coordinate a public stream assessment of the headwaters of Ludington Run sometime this spring. 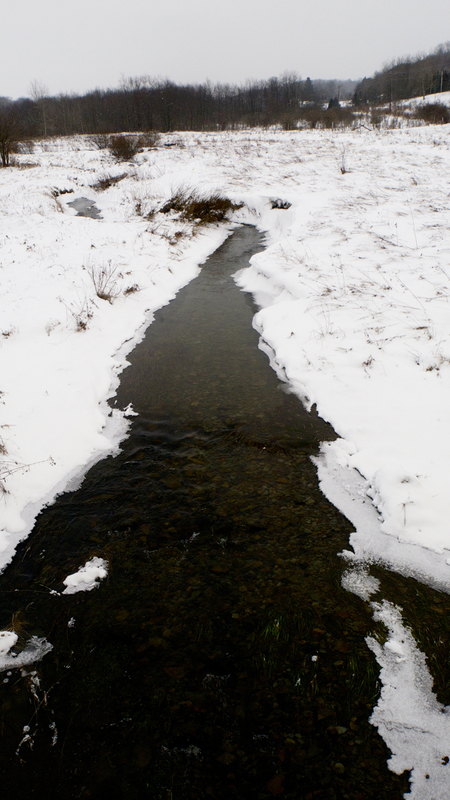 This will be an educational and recreational event to record the biotic community of these headwaters before a frack waste treatment plant is constructed in April 2013. Please check back for details about the event and send us an email at tripledividecaretakers@gmail.com if you’d like to participate.